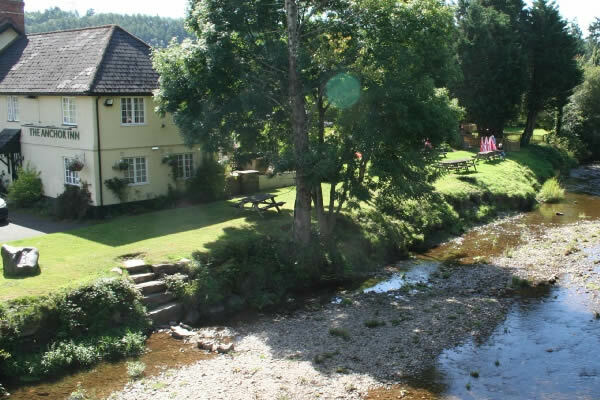 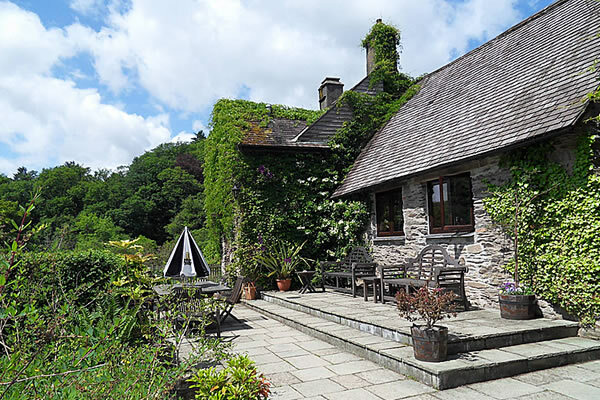 Set in its own 40 acres, Tarr Farm Inn nestles just above historic Tarr Steps clapper bridge and the River Barle. 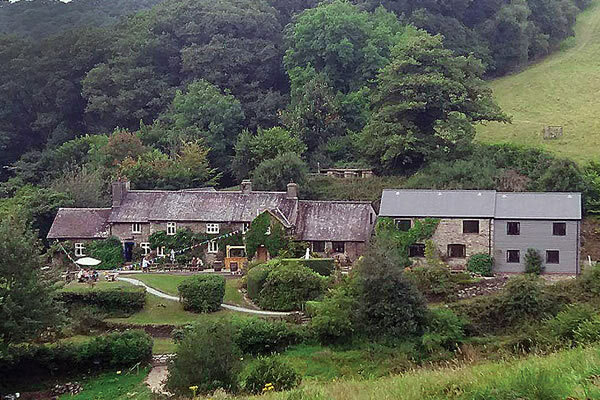 Only 7 miles from Dulverton through beautiful wooded valleys and across the open moorland of Winsford Hill. 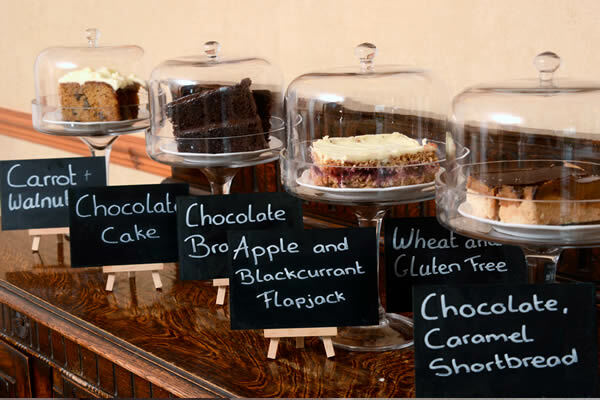 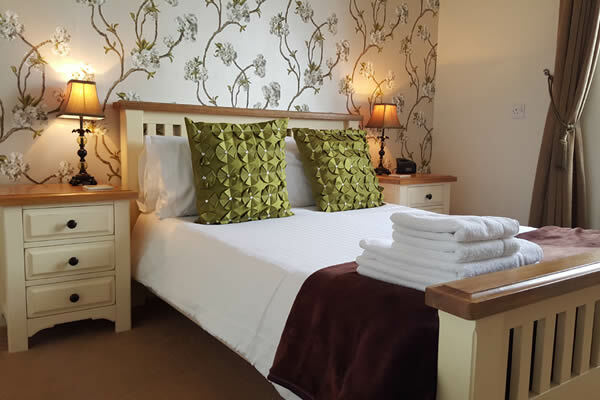 Top quality accommodation combined with good food and great service ensure guests fully relax in a superb tranquil setting. 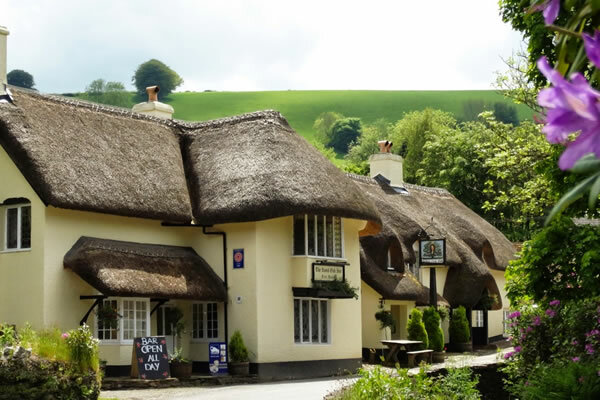 The Rest and Be Thankful Inn and restaurant in Wheddon Cross, the highest village on Exmoor. 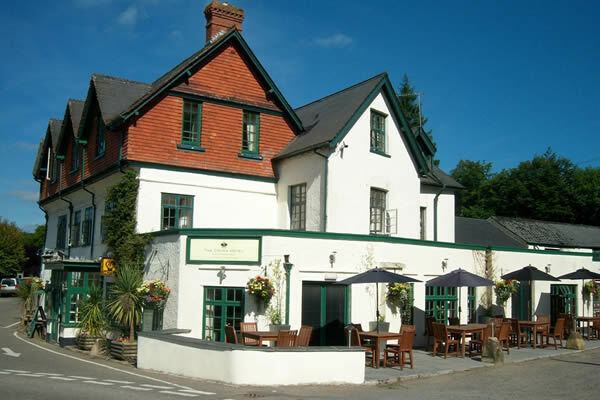 Early 19th Century Coaching Inn at the heart of Exmoor Ntional park. 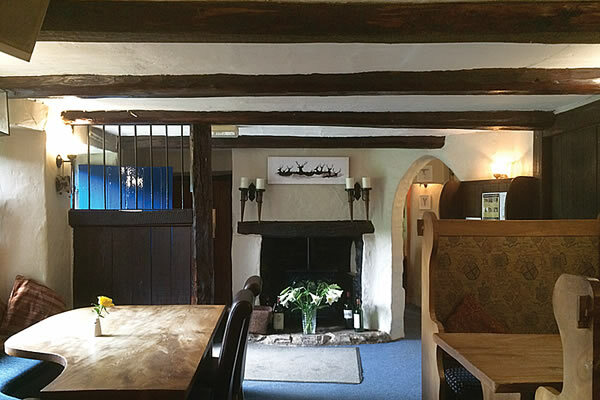 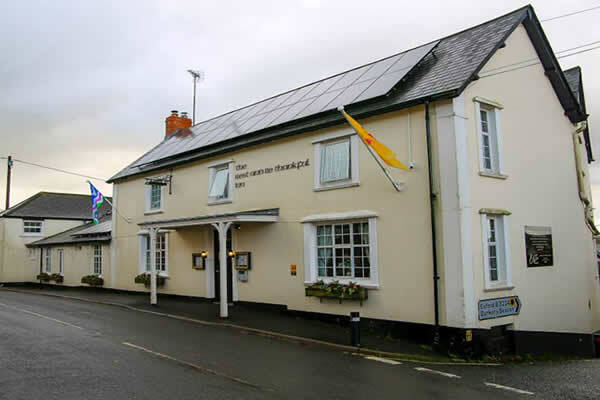 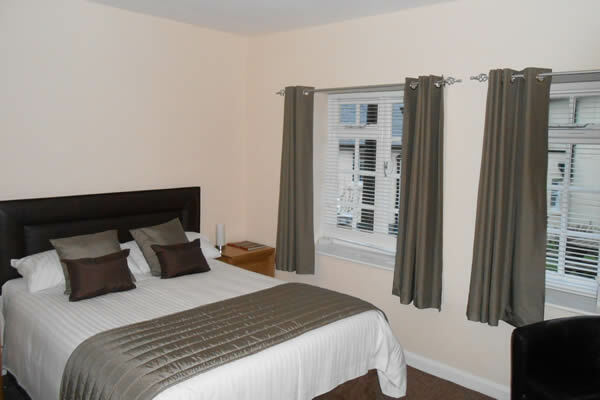 Bed and Breakfast Accommodation in Exmoor National Park at The Rest and Be Thankful Inn and restaurant in the centre of Wheddon Cross, the highest village on Exmoor. 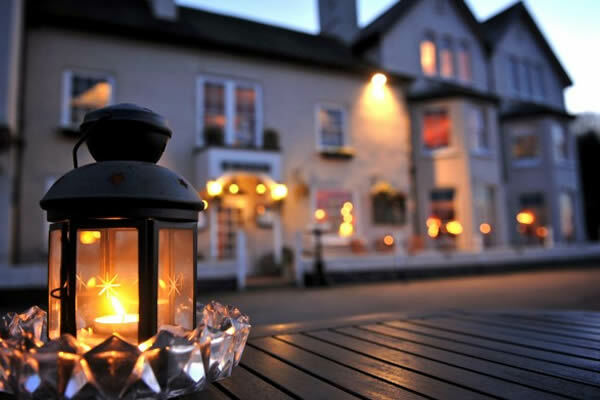 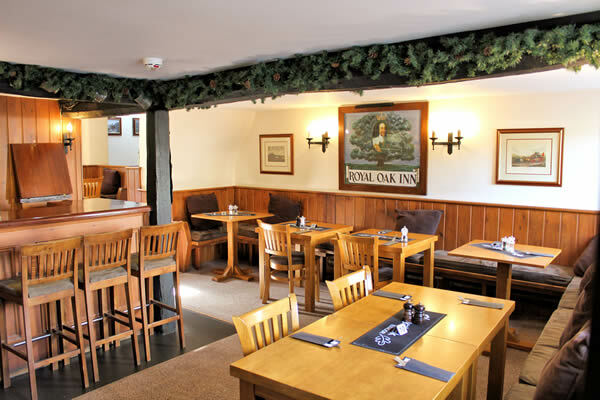 Set in the beautiful village of Winsford in the heart of the Exmoor National Park, The Royal Oak offers relaxed comfort, inspiring food and wine and local ales. 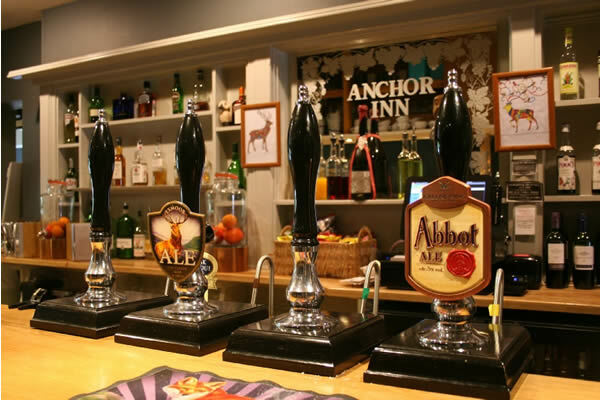 The Anchor Inn situated on the banks of the river Exe offers comfortable accommodation in a beautiful setting. 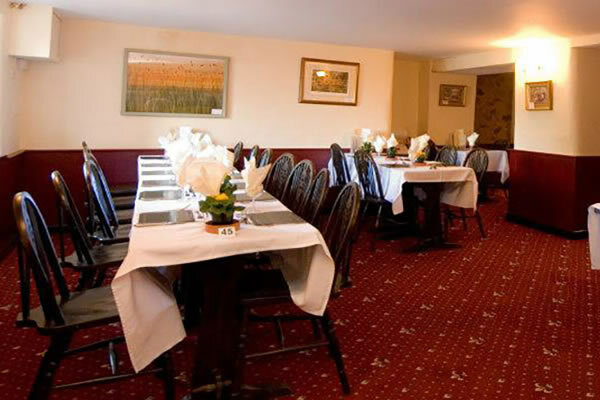 They specialise in fresh fish and seafood, excellent deserts, hospitality and a warm welcome, and also welcome guests accompanied by dogs. 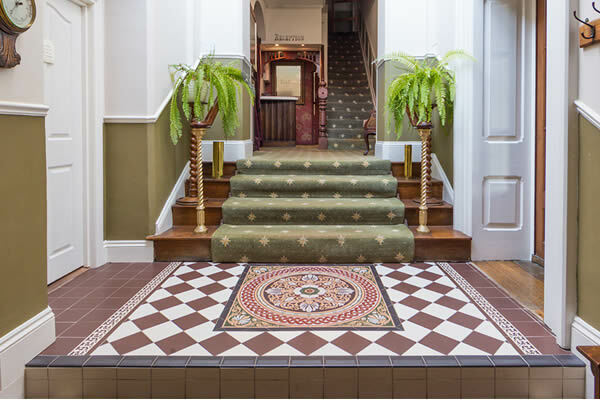 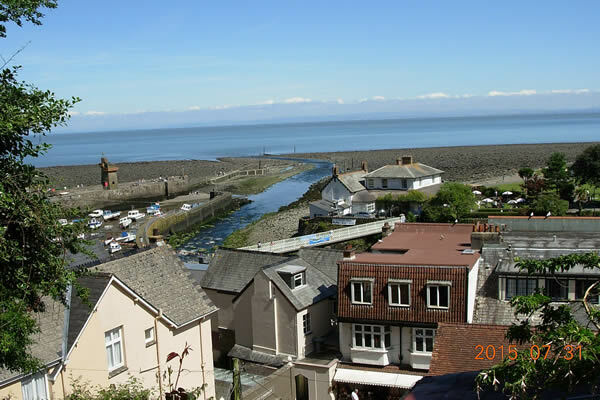 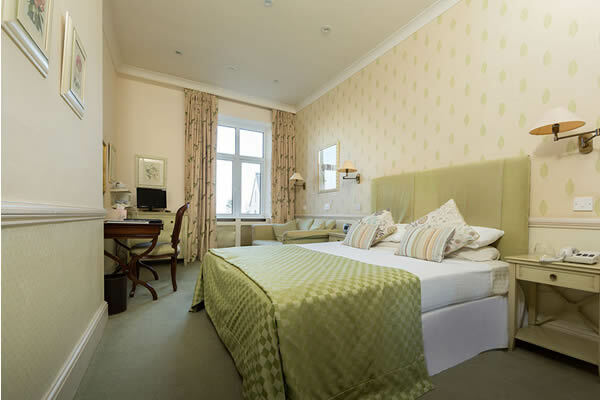 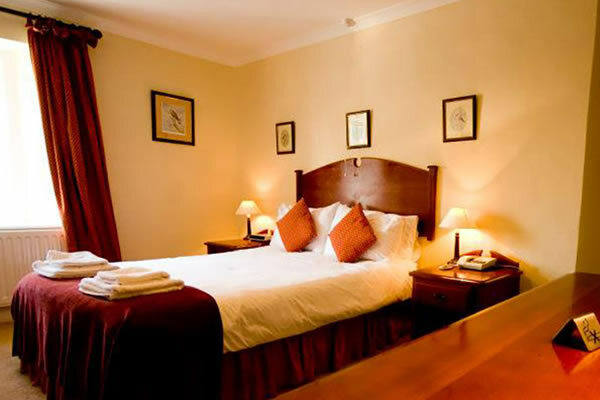 The Bath Hotel is situated in the heart of Lynmouth on the unspoilt North Devon coast. 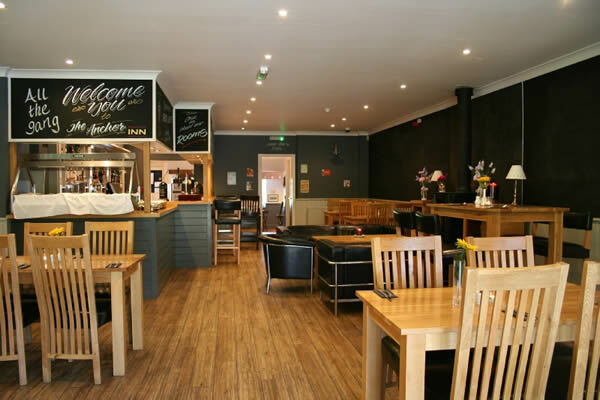 There is a residents bar, relaxing sun lounge area with comfy sofas, large public bar, and a coffee shop which serves a wide selection of drinks and food throughout the day. 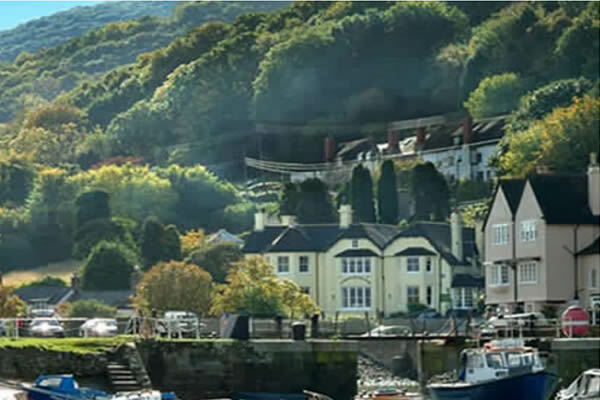 For over 200 years the Anchor has served Porlock Weir’s 15th century harbour for sailors, walkers and huntsmen alike. 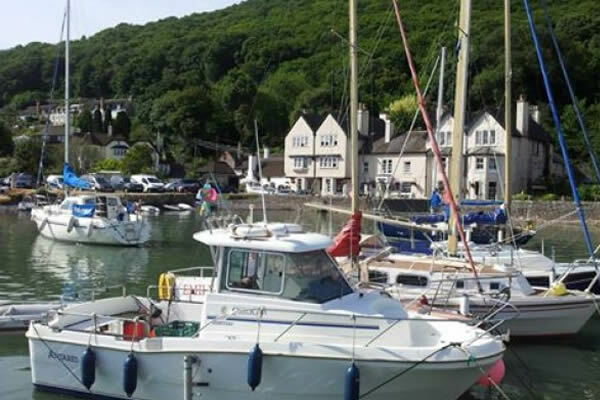 Where Exmoor meets the sea, Porlock Weir is an idyllic working harbour with stunning coastal views. 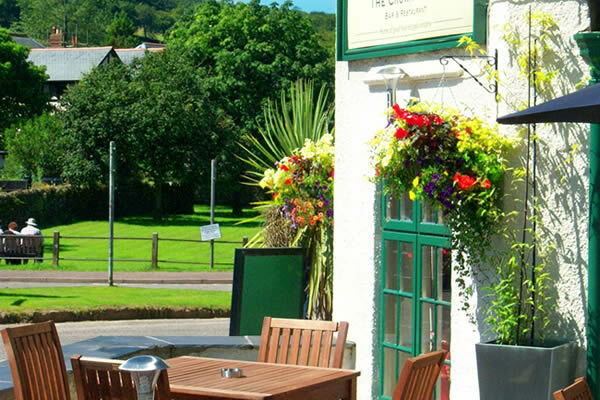 Situated amongst 3 acres of gardens in the middle of Exford, one of Exmoor’s prettiest villages, surrounded by stunning countryside and moorland where Exmoor ponies, red deer and birds of prey roam free. 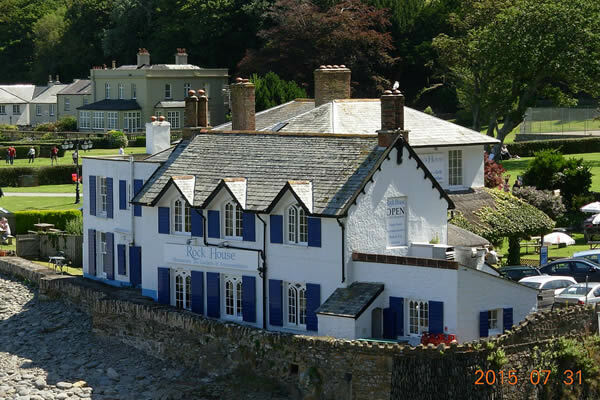 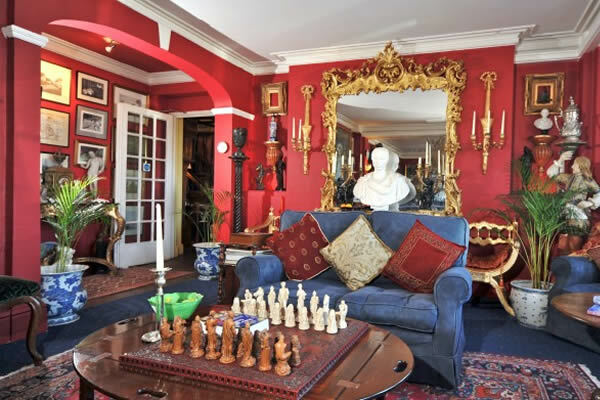 Share the magic of living at the waters edge in an 18th century guest house which stands alone at the harbour entrance. 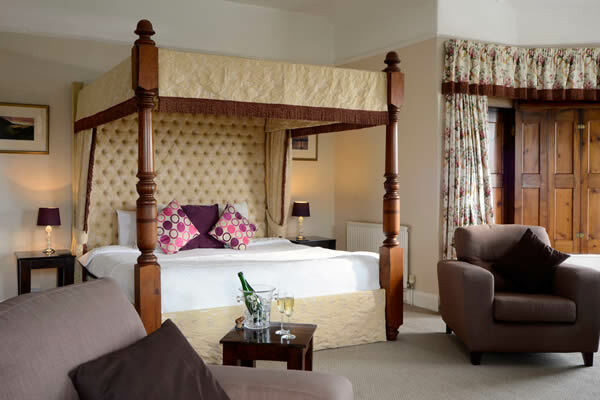 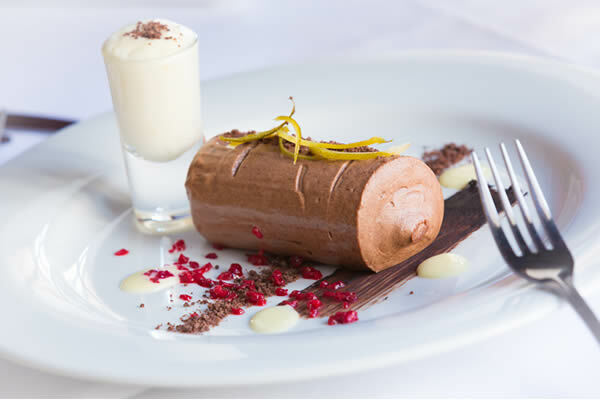 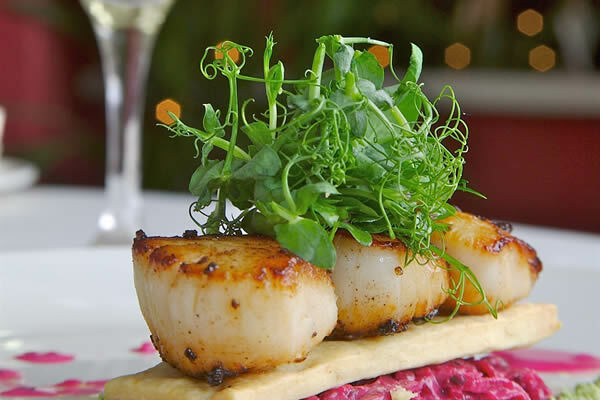 We offer the perfect destination for a few days away by the sea where you can enjoy the sea air and eat fantastic food.